The Belgrade Furniture Fair is the definitive opportunity to get in touch with latest Furniture Trends and Design Oriented Companies. You can find the best furniture – indoor / outdoor products for your further projects, deal directly with your future partners in the efficient and comfortable setting of a modern business oriented trade show. The Belgrade Furniture Fair will HOST some of the leading Regional – Serbia / Slovenia / Croatia / BiH and Worldwide – USA/ Austria/ Germany/ Italy/ Poland / Turkey Furniture Producers and Editors. 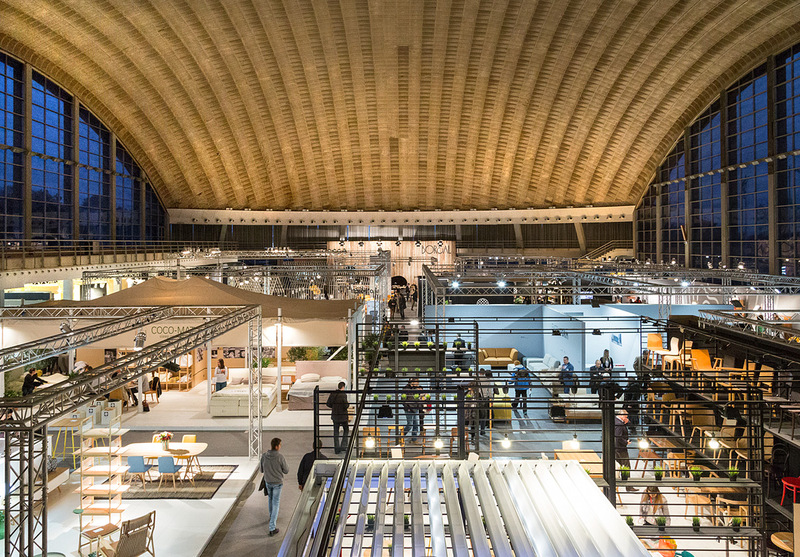 The Belgrade Furniture Fair (UFI member) is ranked among the highest profile fair events of its kind in the furniture and interior decoration field in the Southeast Europe Region. Parallel to the Furniture Fair you can see and follow the latest related industry of production materials and woodworking machines for the furniture industry. 10:00 a.m. - 07:00 p.m.